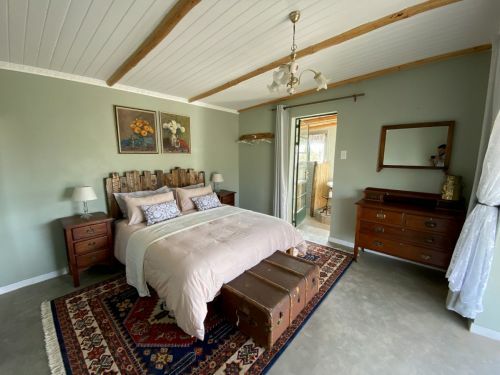 Welcome to our very own little piece of heaven - 360on62 Mountain View Farm Cottages is an ideal place to escape big-city life, and immerse yourself in nature. 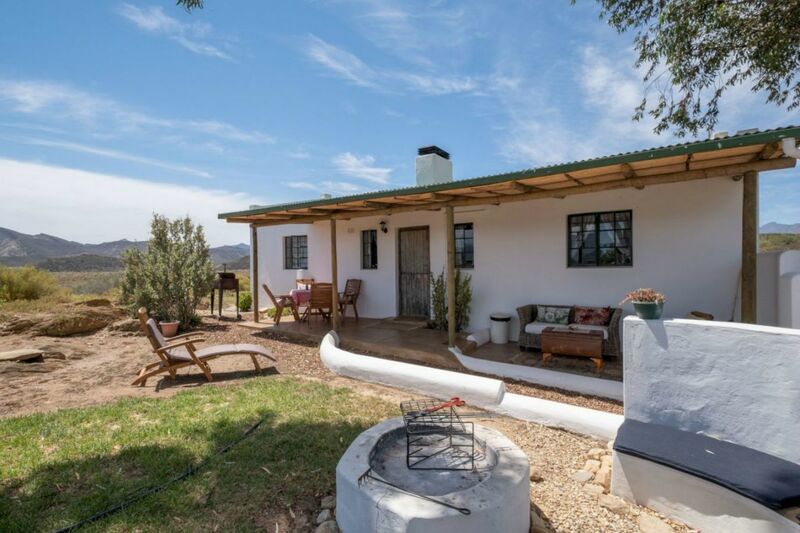 We invite you to visit us at our farm and relax in one of our four beautifully designed self-catering cottages. 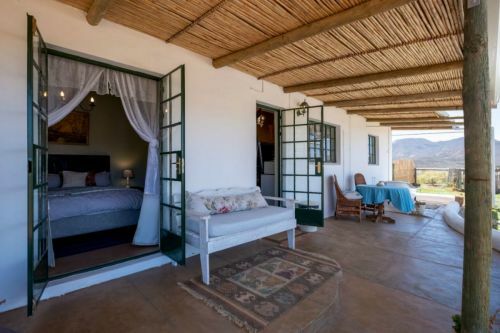 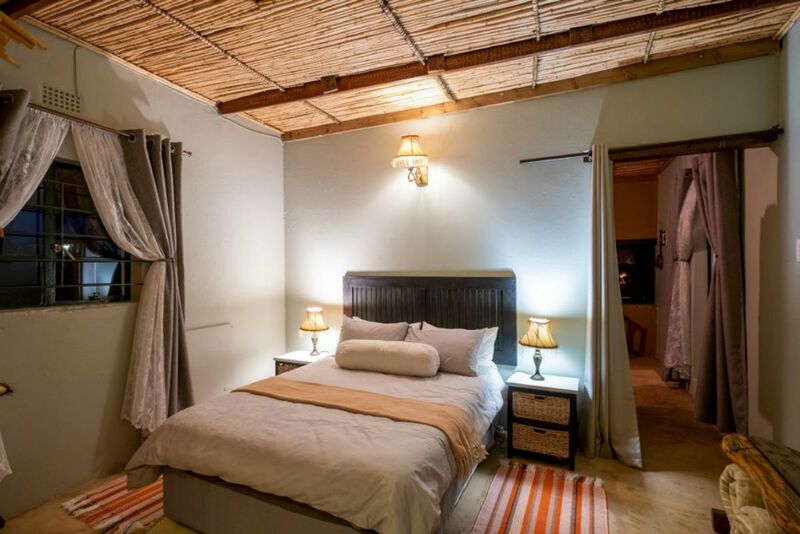 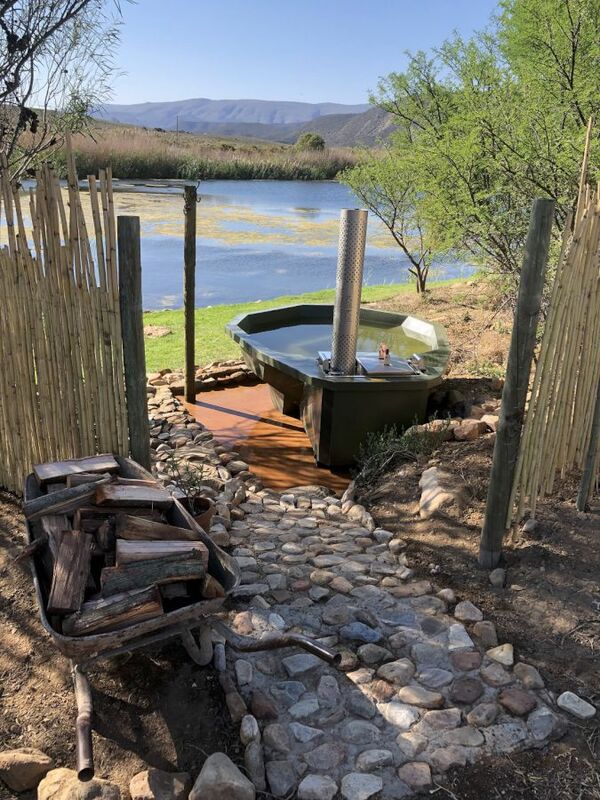 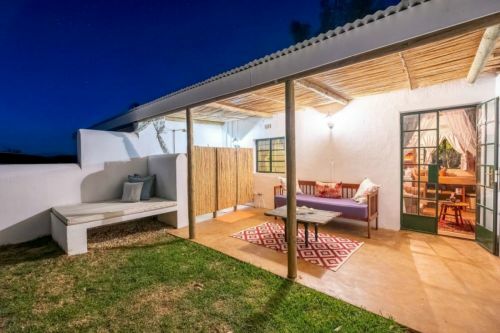 Fish Eagle Cottage has two bedrooms and can sleep 4 people; Pale Chanting, Bokmakierie and Nonnetjie Cottages are all on-bedroom 2-sleeper cottages. 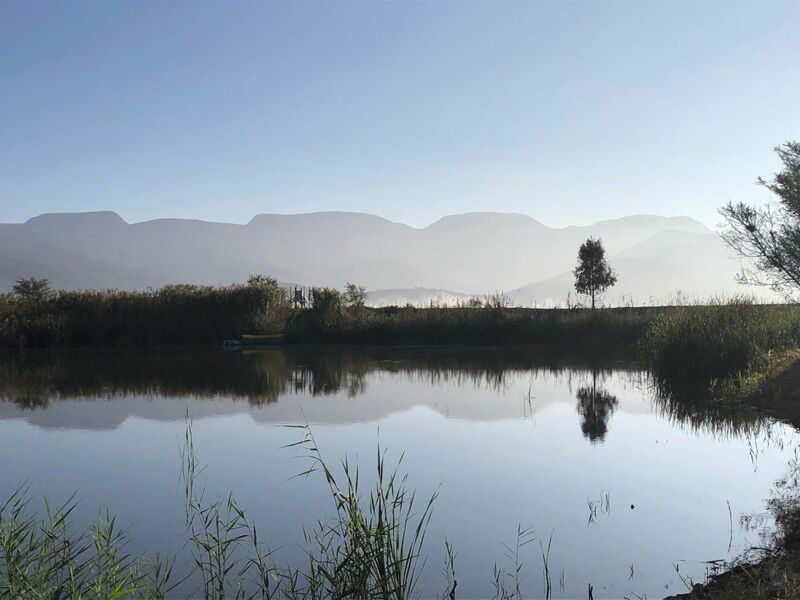 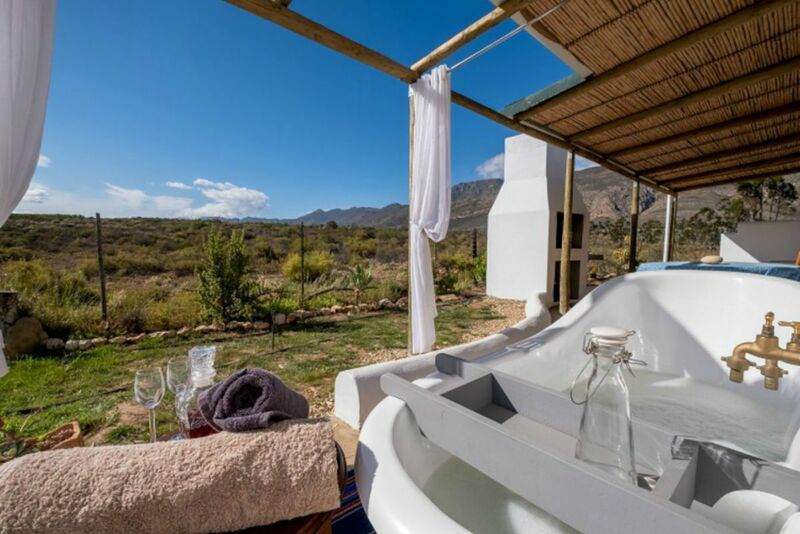 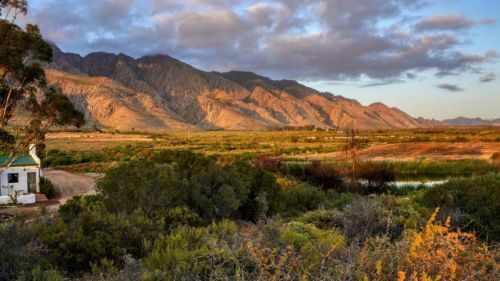 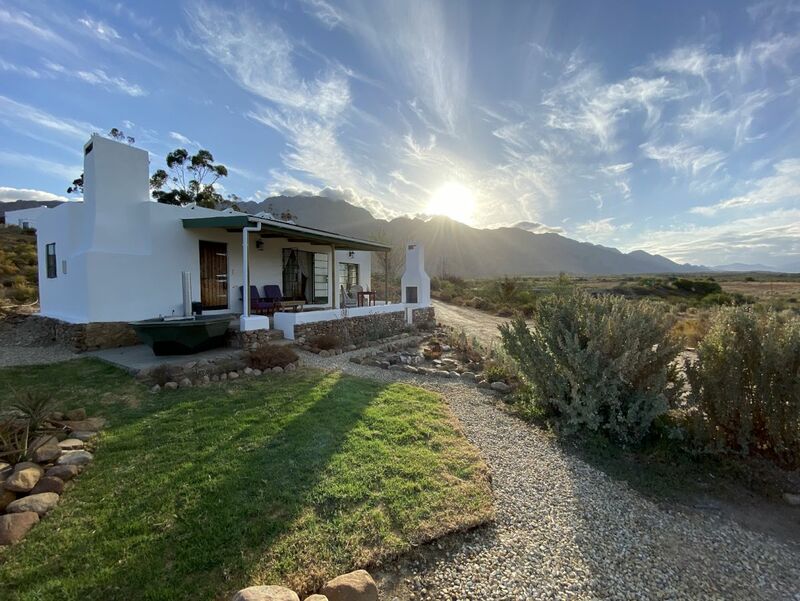 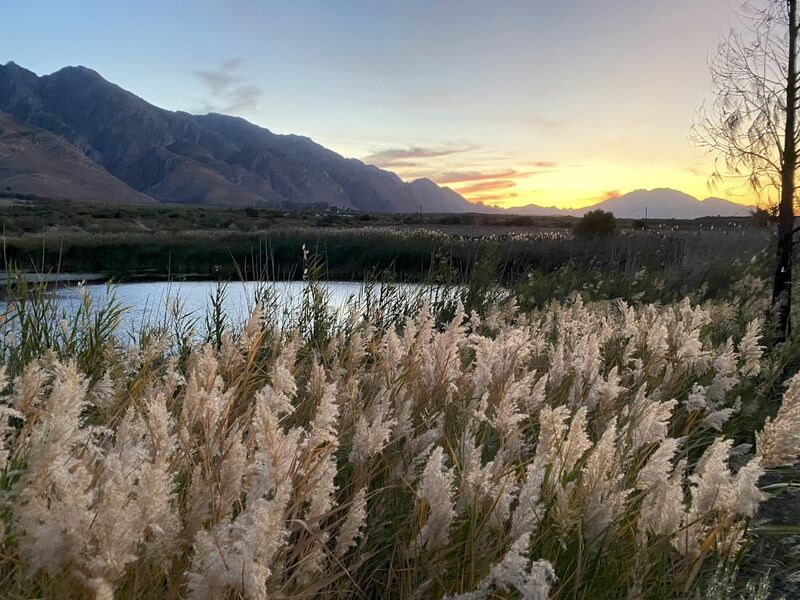 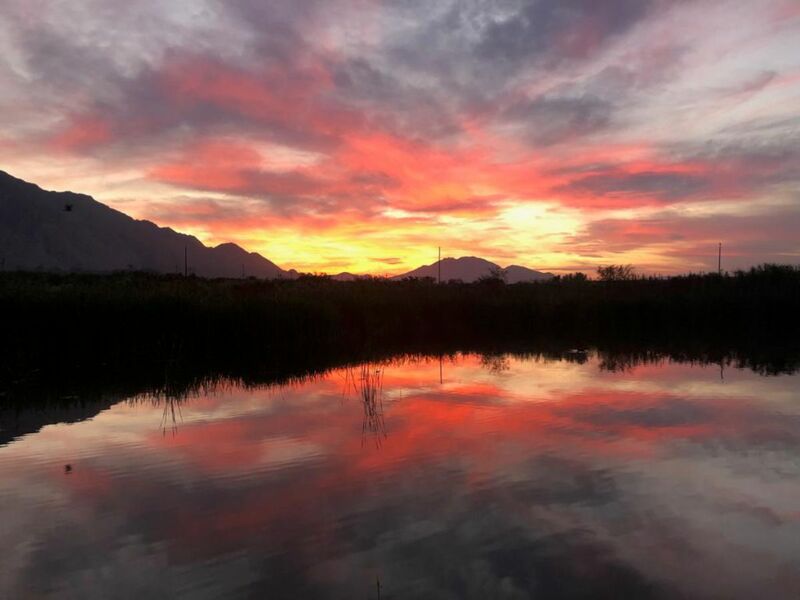 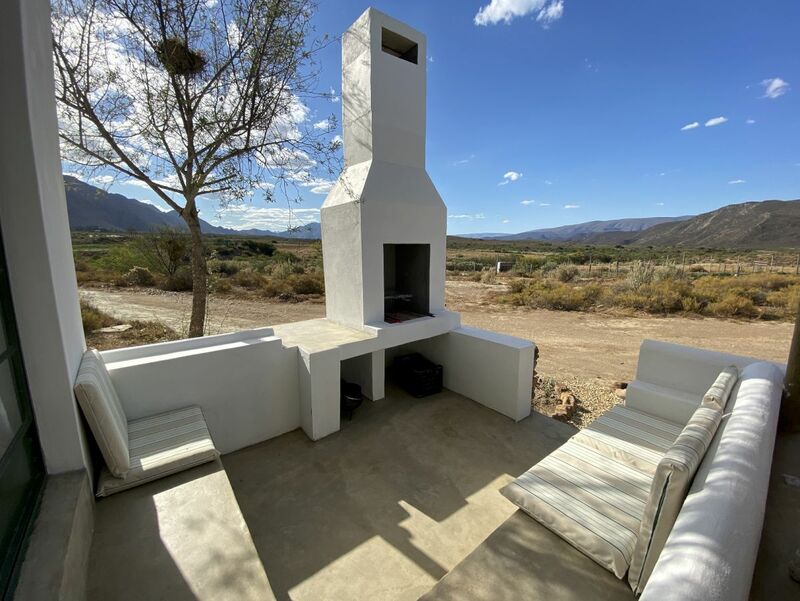 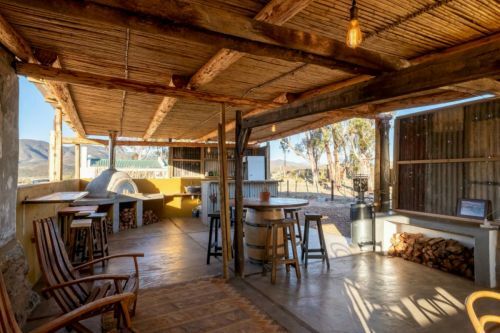 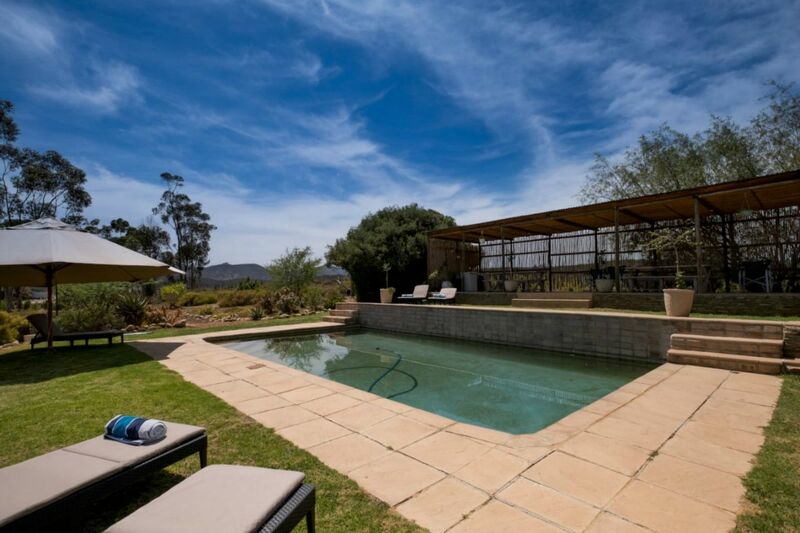 With 360-degree views of the majestic Swartberg & Langeberg mountain ranges surrounding us, we promise the most magical sunrises & sunsets, beautiful walking, hiking, running and mountain bike trails, wine-tastings and plenty of activities either on the farm or nearby to keep you entertained during your stay. We have a beautiful large pool area, an outdoor shower, free wifi at the cottages and in the main public areas nearby and a large beautiful dam around which you can walk, kayak or just relax. We looking forward to sharing our little paradise with you.